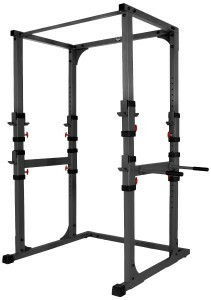 A power rack is, in my opinion, the best choice for being able to squat, bench press, and military press safely. A multi-press rack is another option, but I prefer this because you have more room to maneuver while still being protected by the arms. I like this rack in particular. It’s roomy, extremely solid, and very reasonable in price. Furthermore, Amazon offers a great price as usual, and it’s also Prime eligible, which saves you another chunk of change if you’re a Prime member. (And if you aren’t, you should seriously consider it. 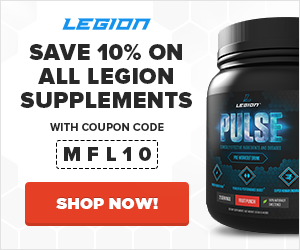 I buy everything I can from Amazon and save a ton of time and money thanks to Prime). 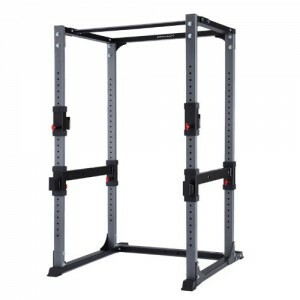 The Body Solid rack isn’t available on Amazon.co.uk, but this is a great alternative.